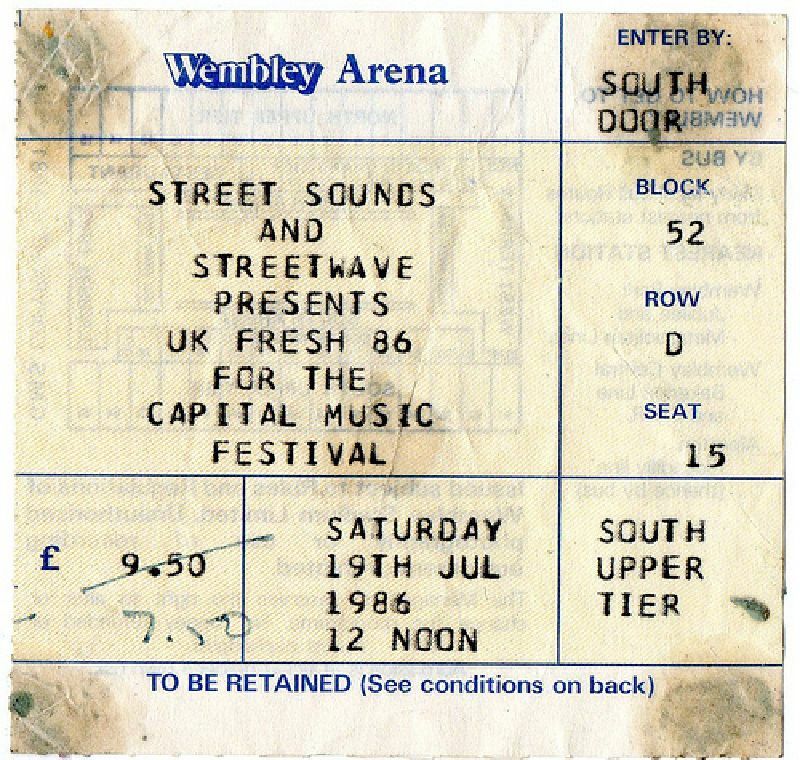 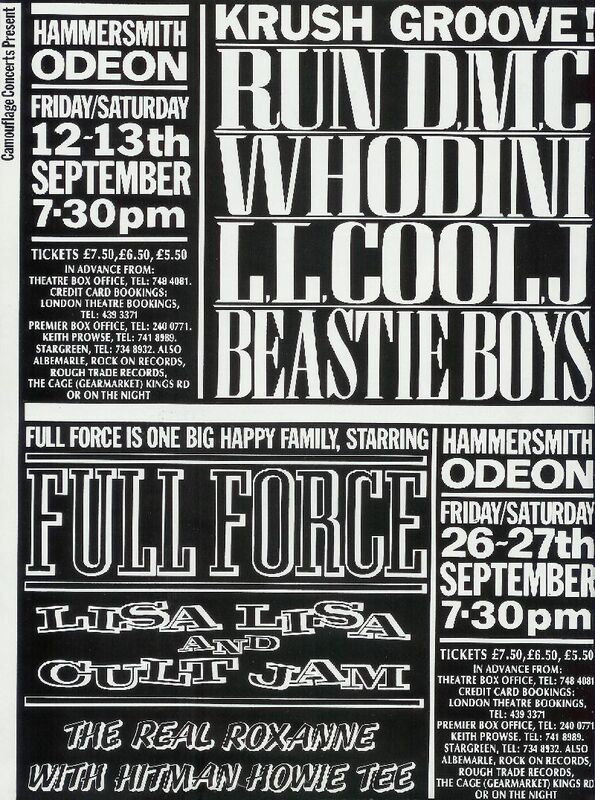 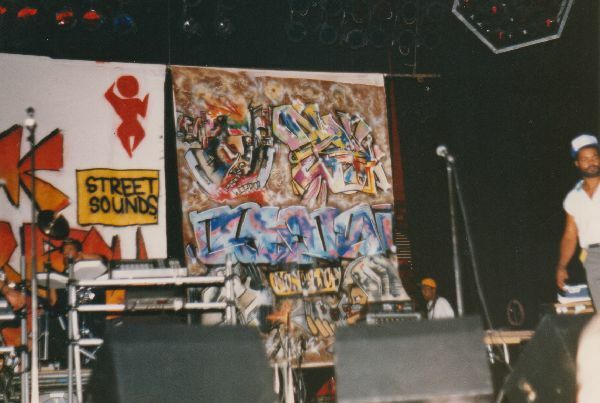 On July 19th 1986 the UK witnessed what was and still is the biggest live UK Hip Hop event to this day. 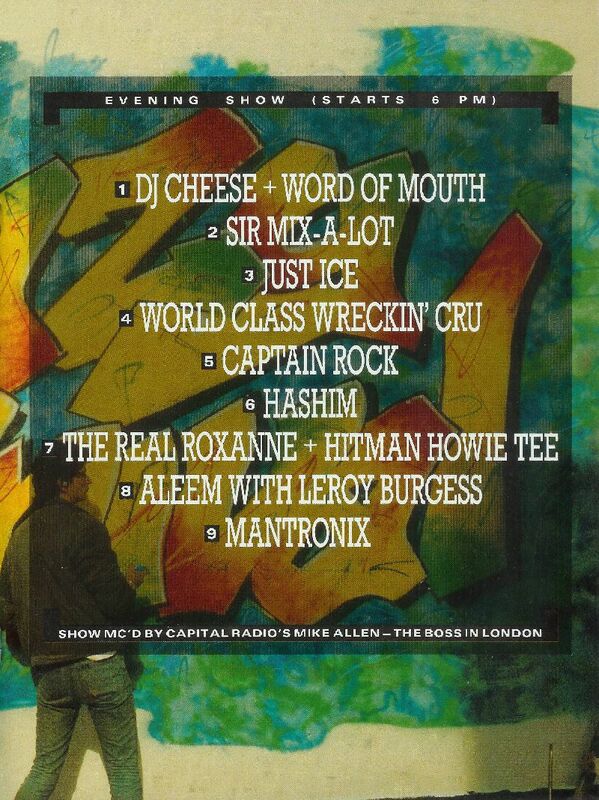 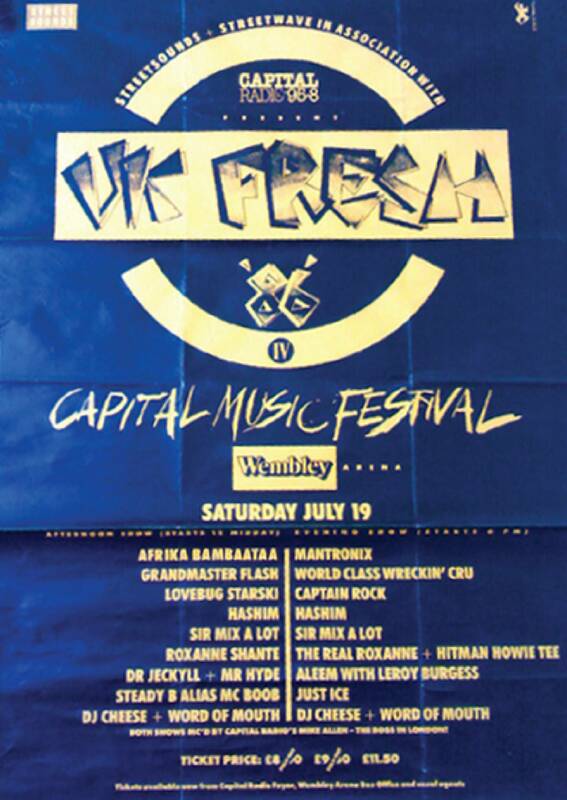 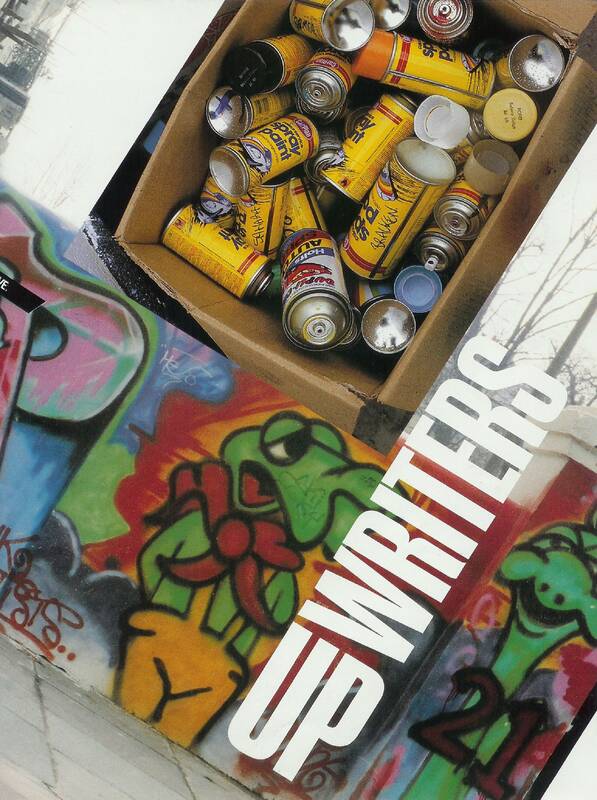 Hosted by Mike Allen it featured an amazing line up of many of the top Hip Hop recording artists of the day, who performed one afternoon and one evening show at Wembley Arena. 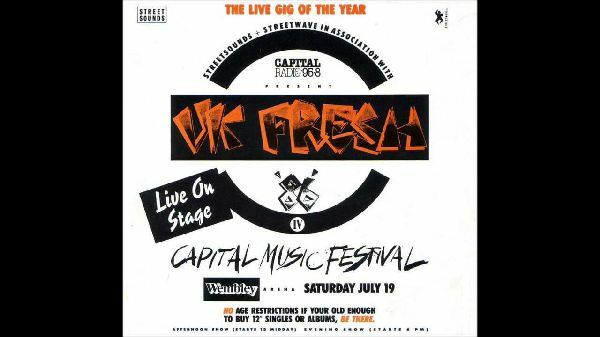 The event was organised by Street Sounds as part of Capital Radio's 'Capital Music Festival'. 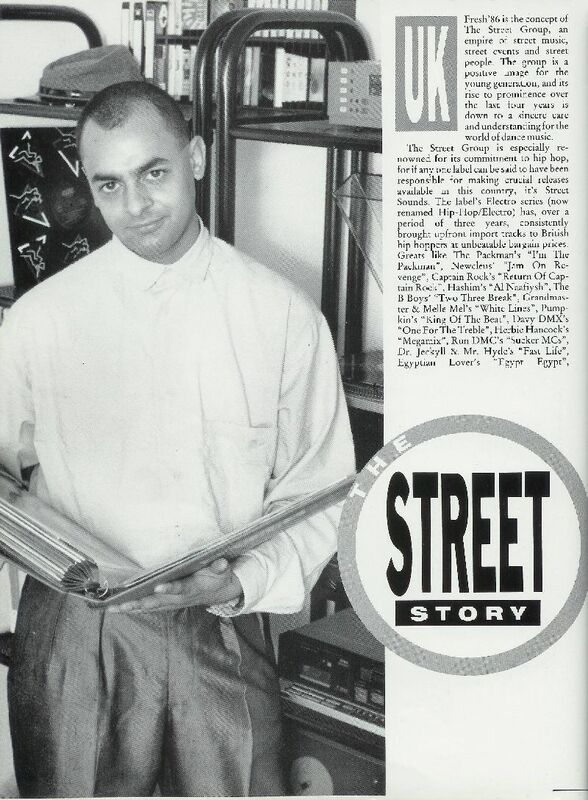 Street Sounds released a 12" single by Hashim called 'UK Fresh '86 The Anthem' and the album Hip Hop/Electro 13 to celebrate the event. 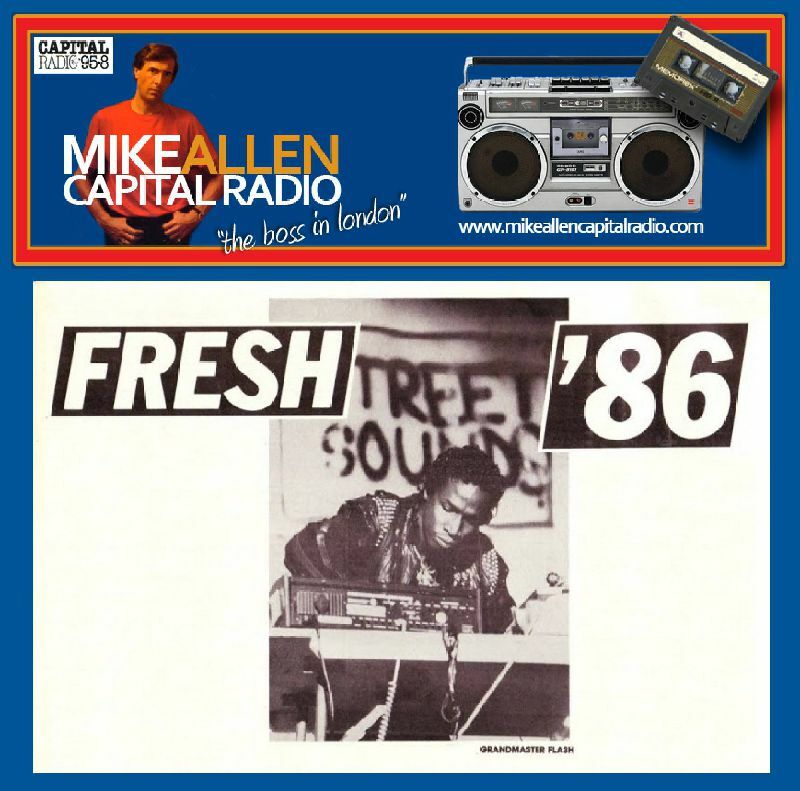 Listen to UK FRESH '86! 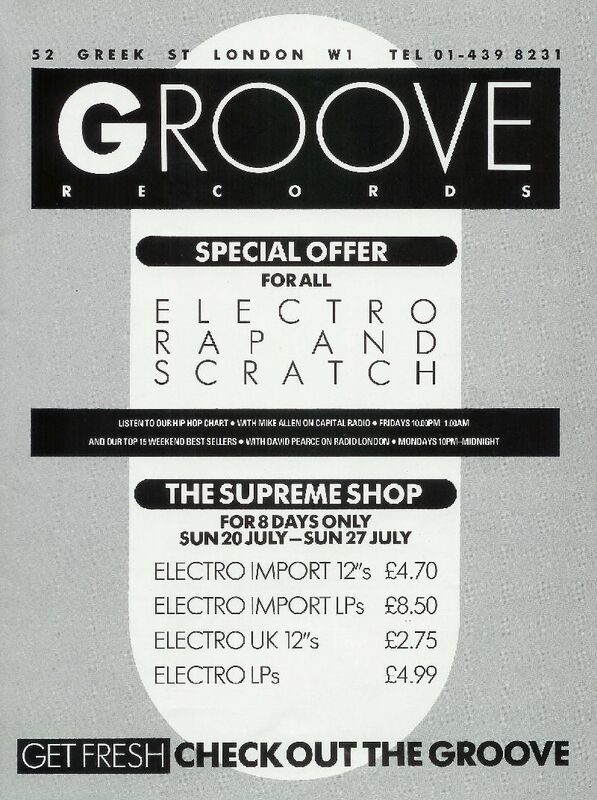 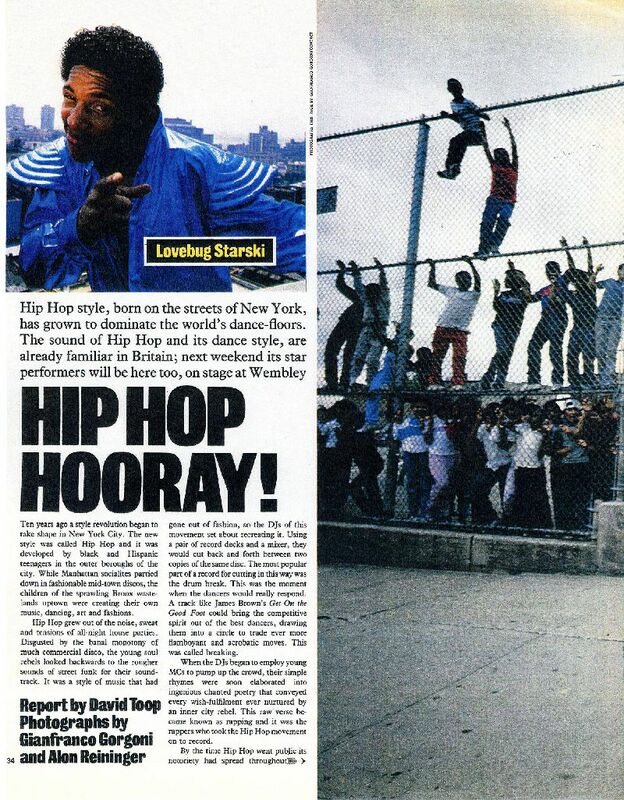 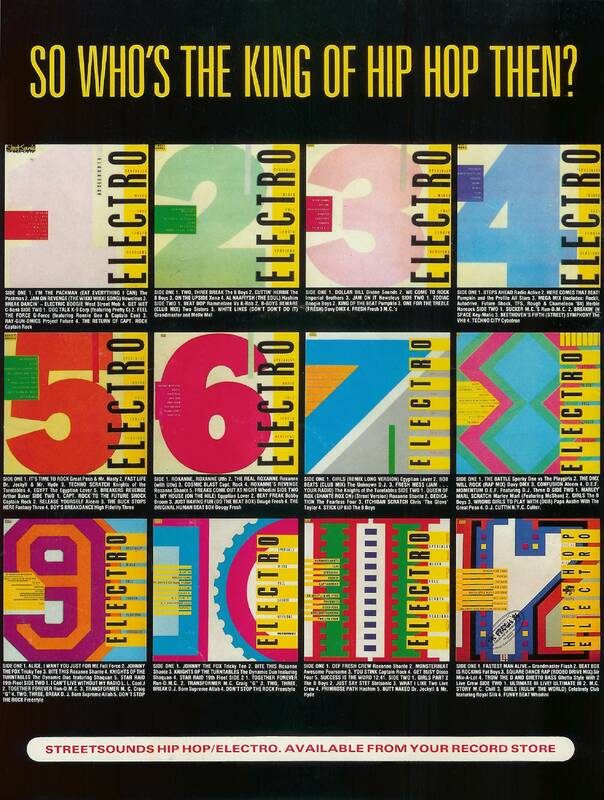 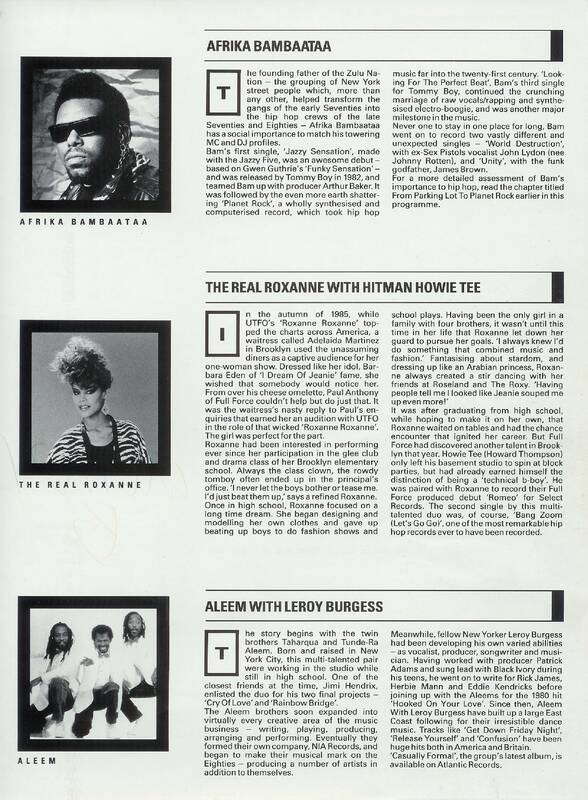 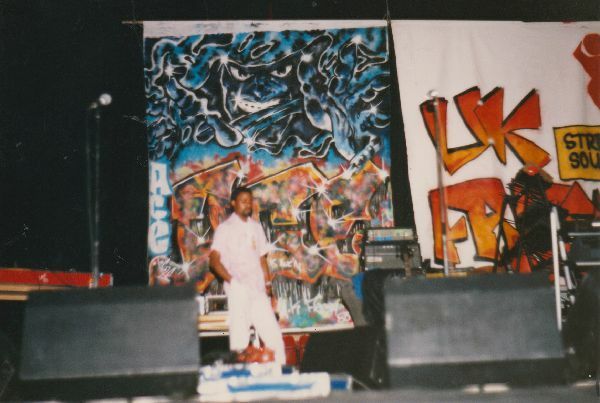 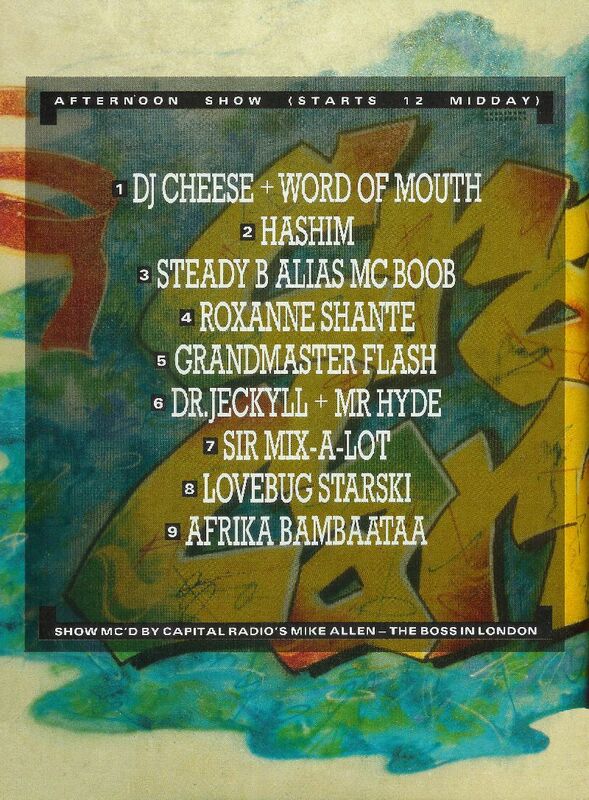 15,000 people at Wembley Arena showed that Electro/Hip Hop was the sound of a new generation. 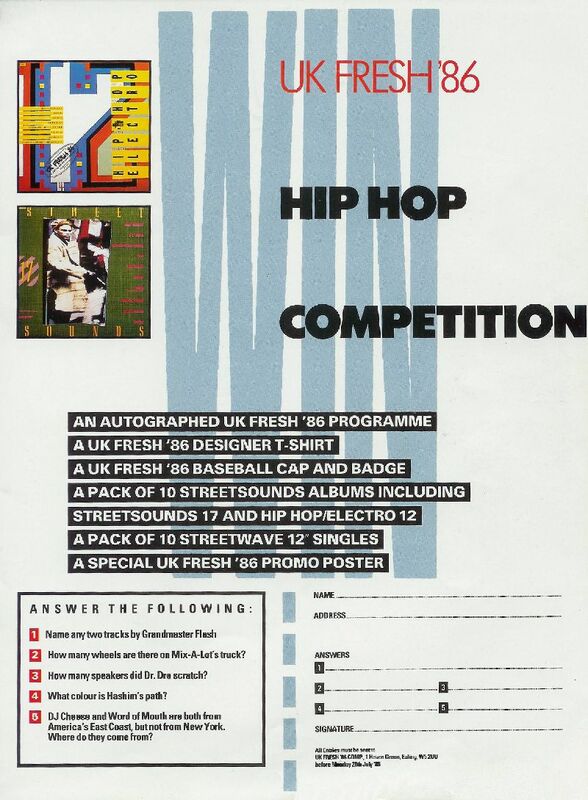 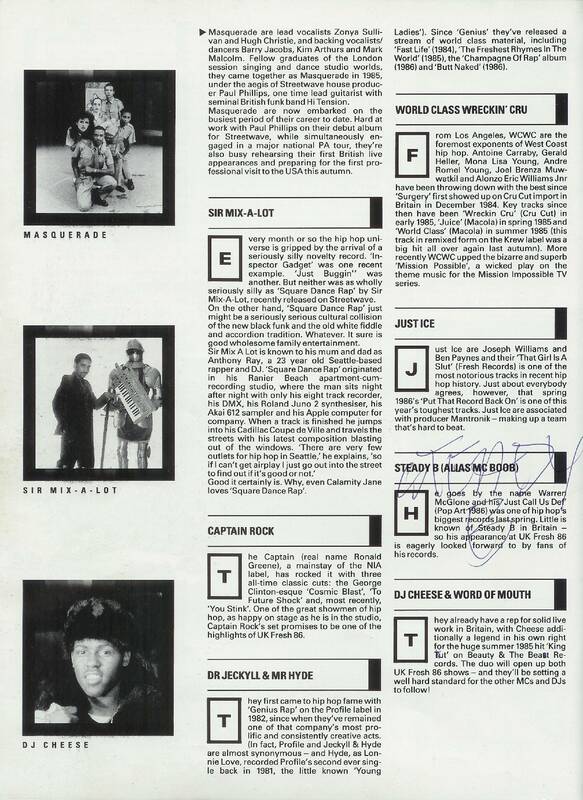 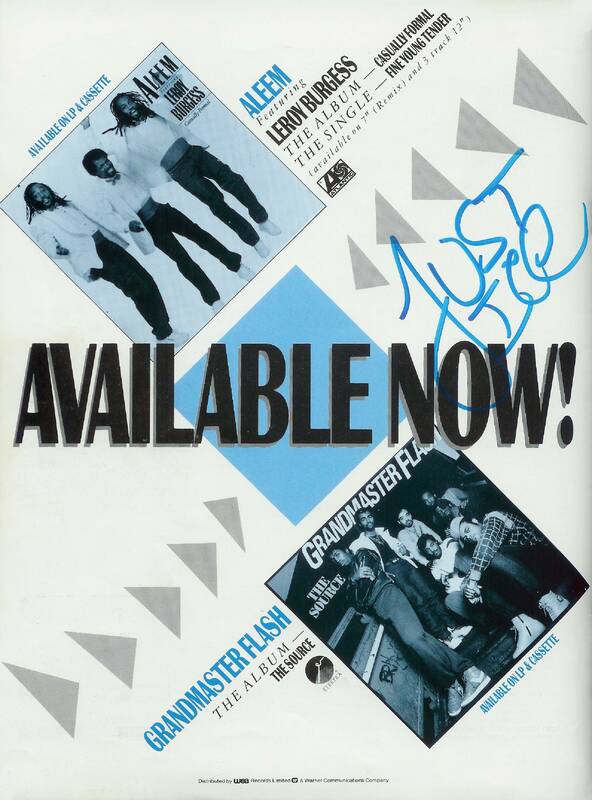 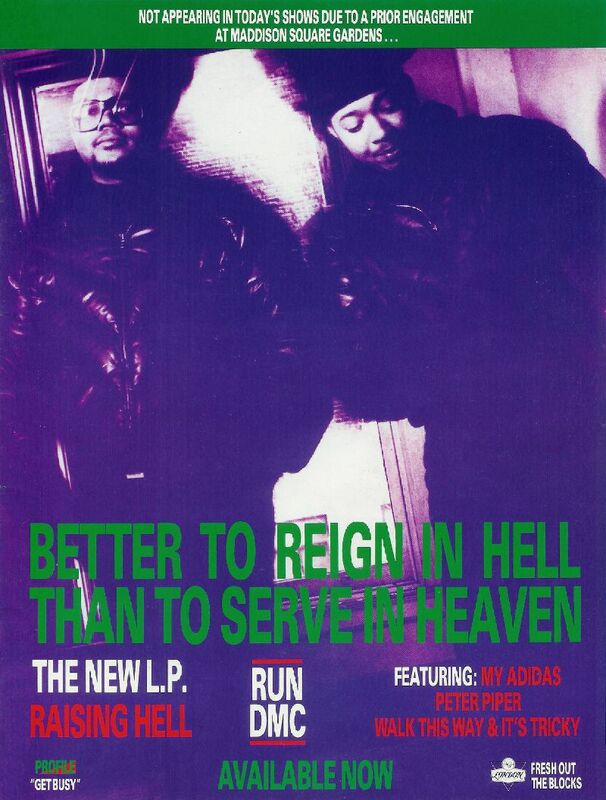 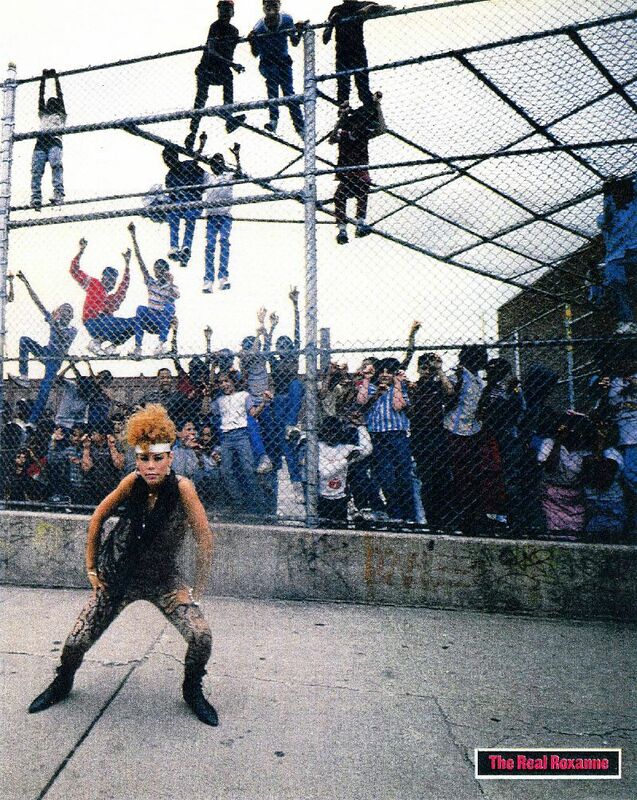 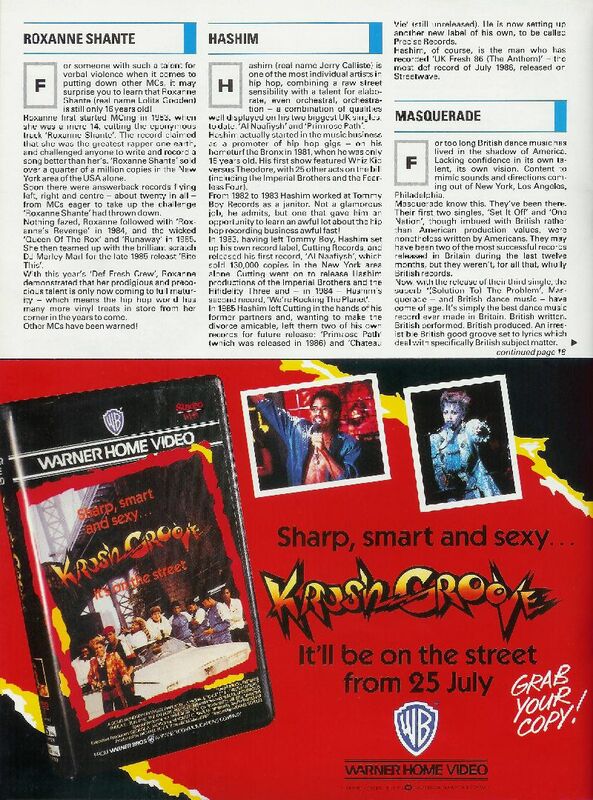 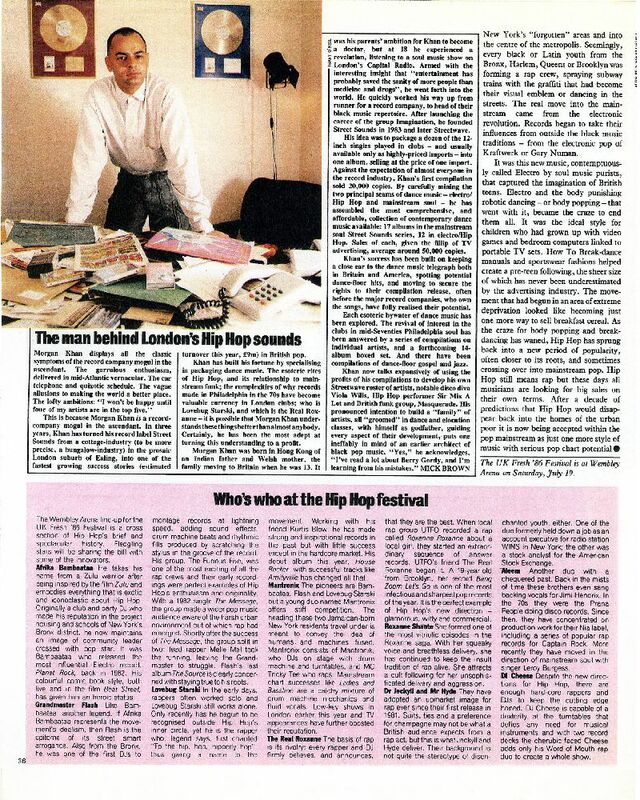 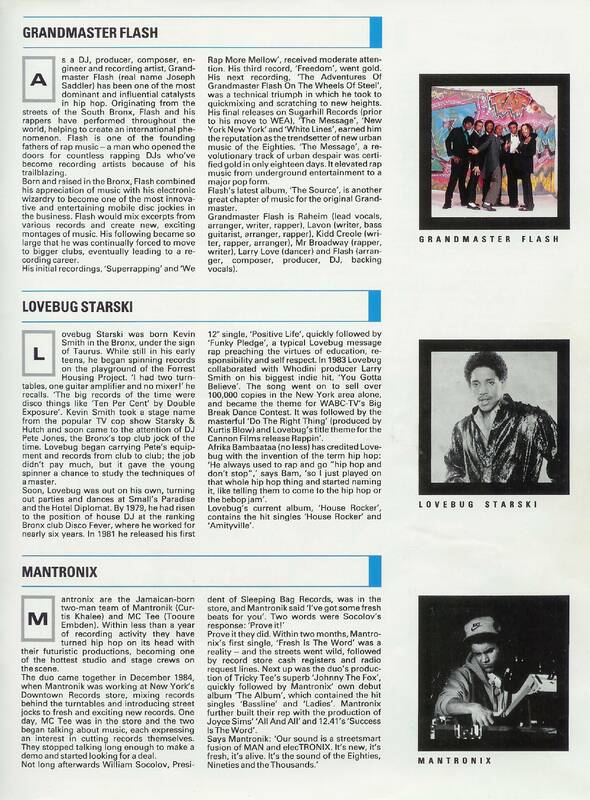 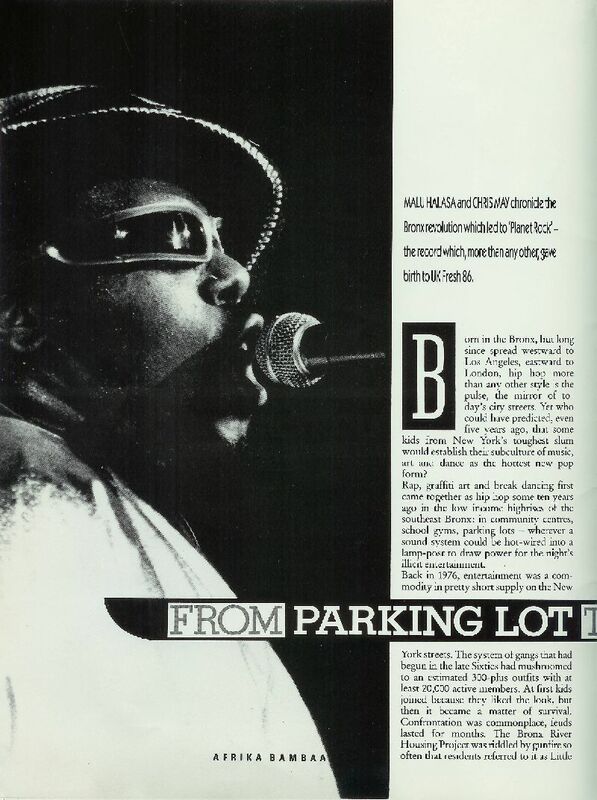 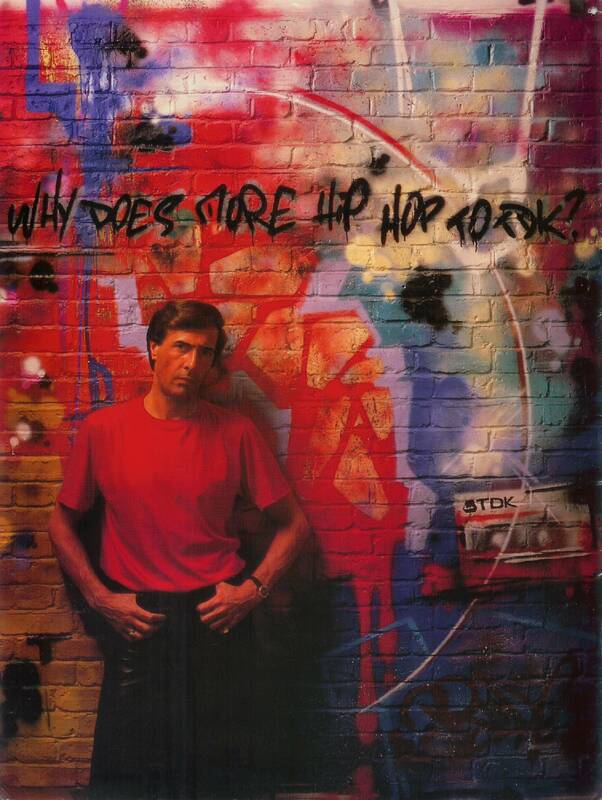 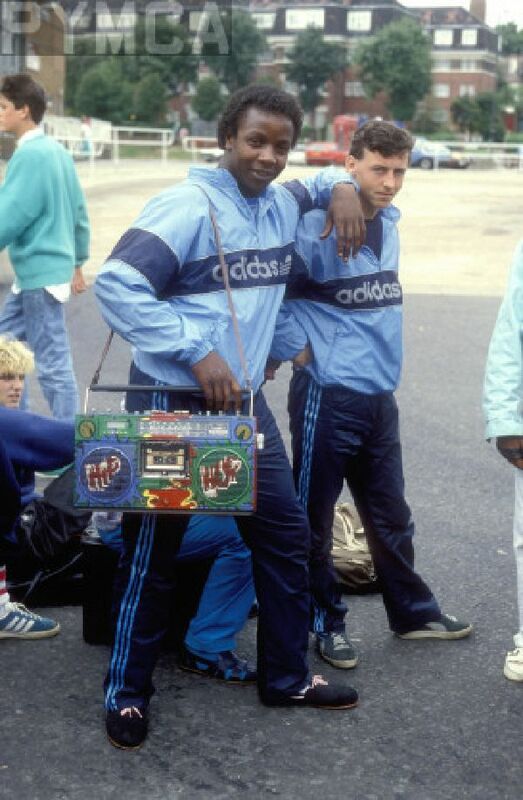 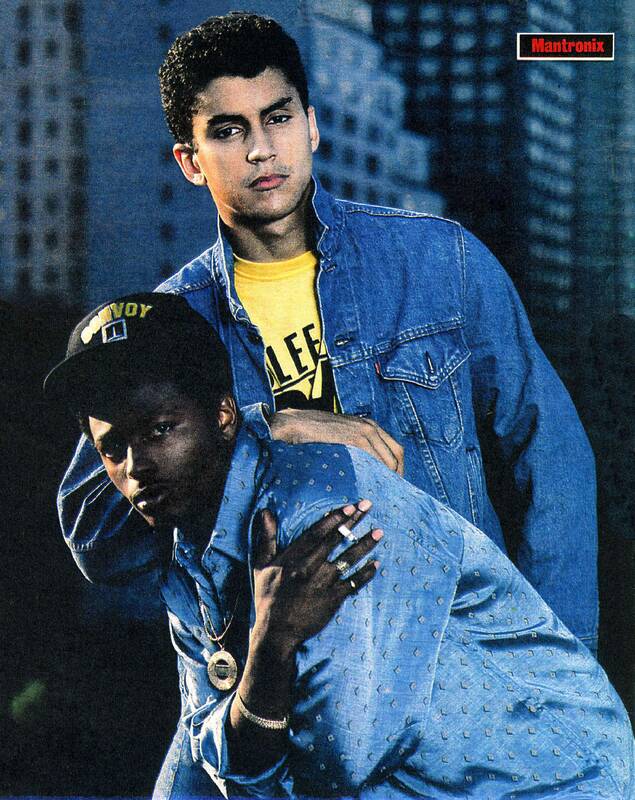 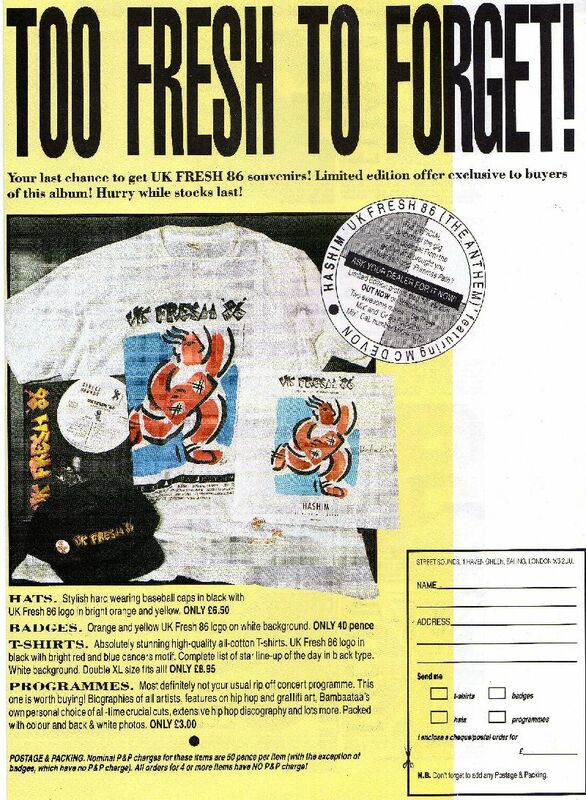 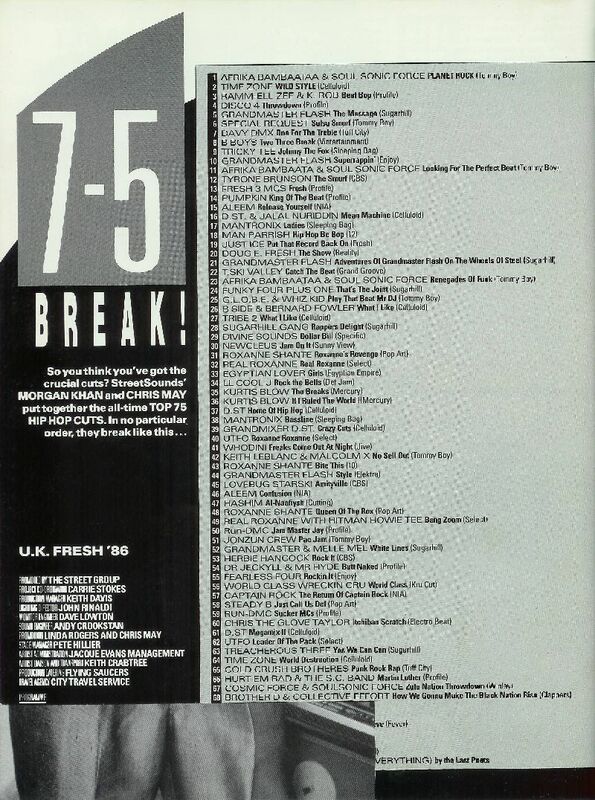 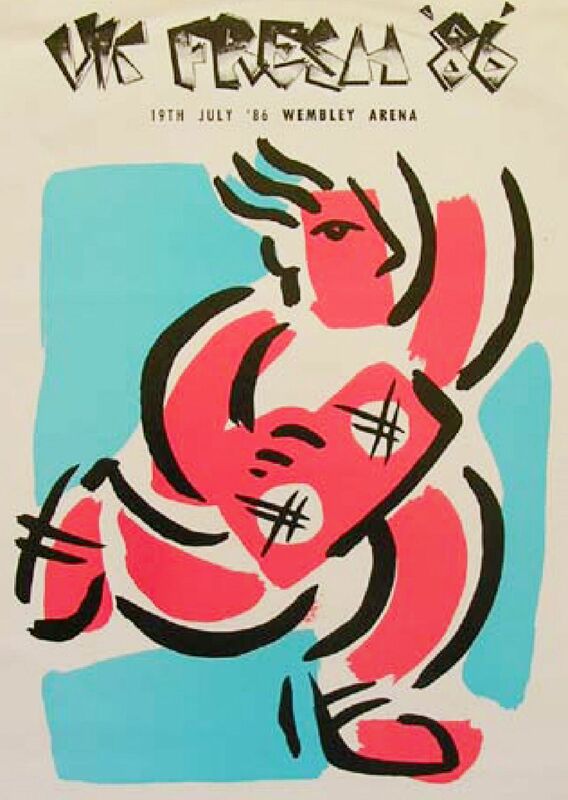 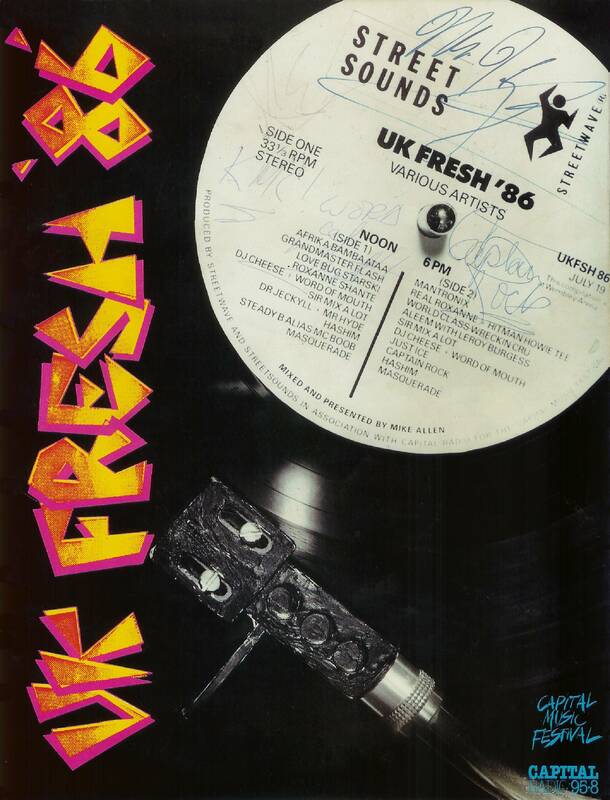 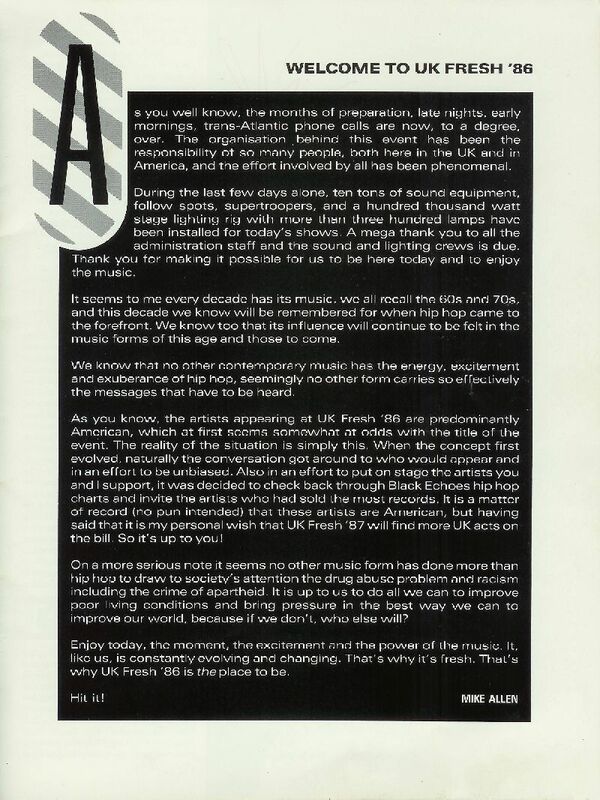 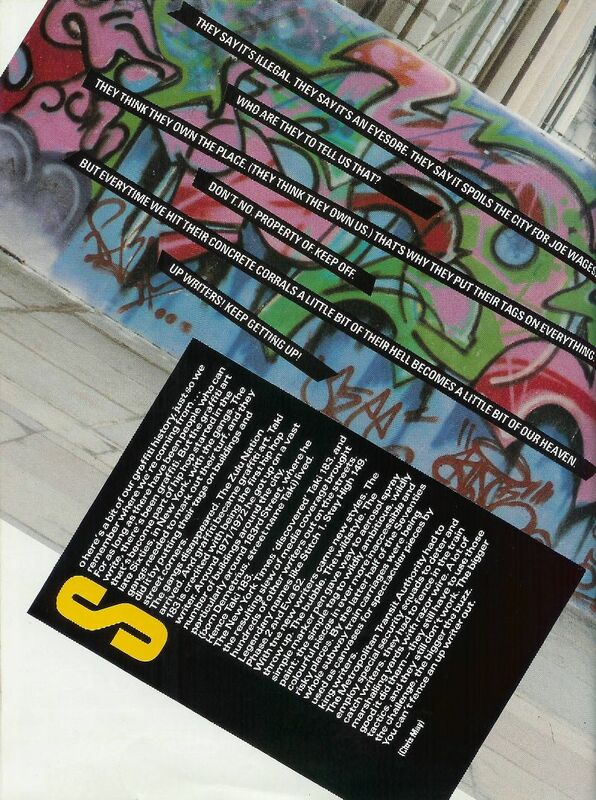 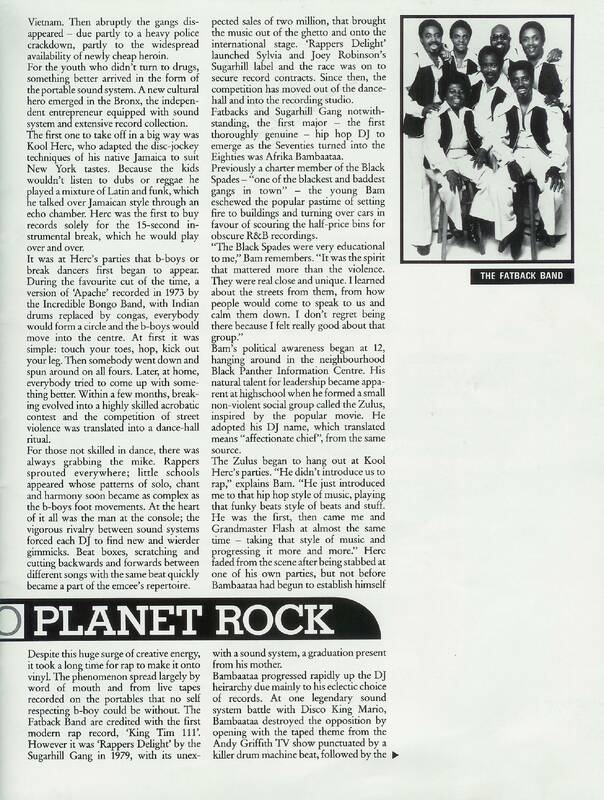 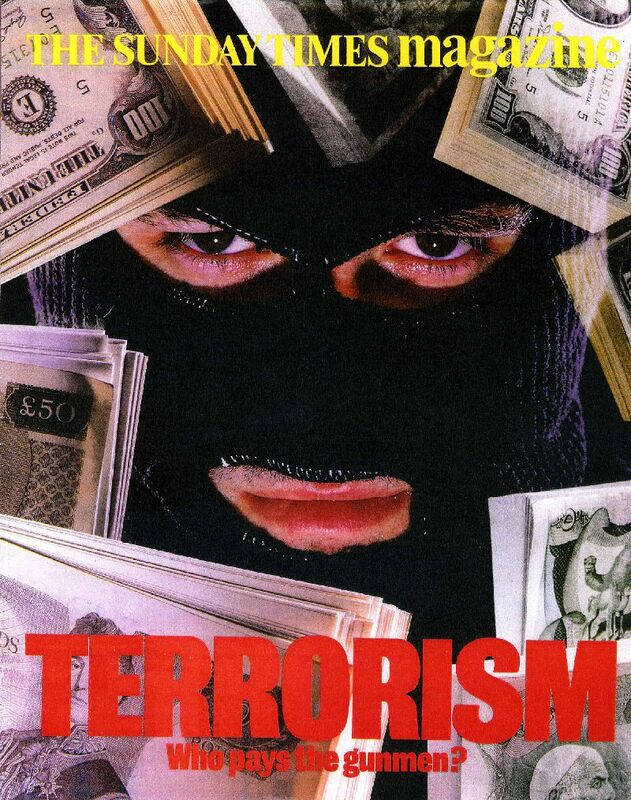 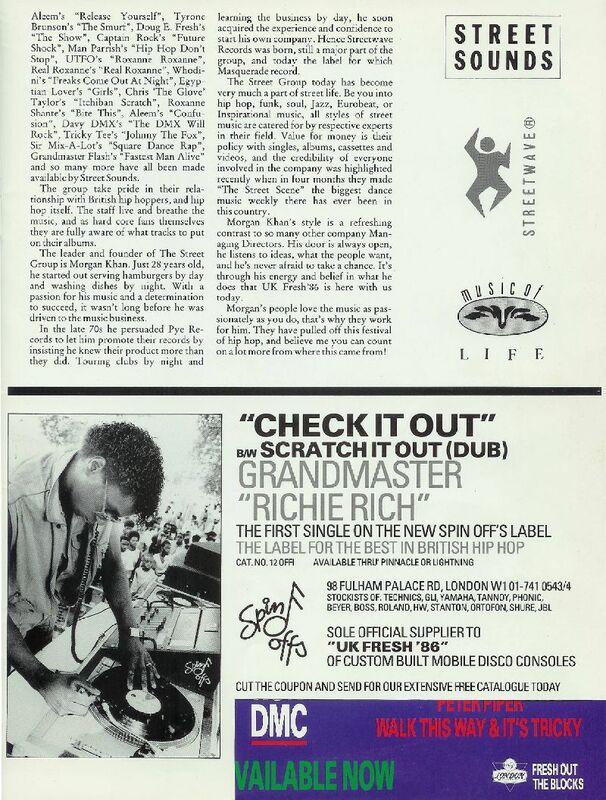 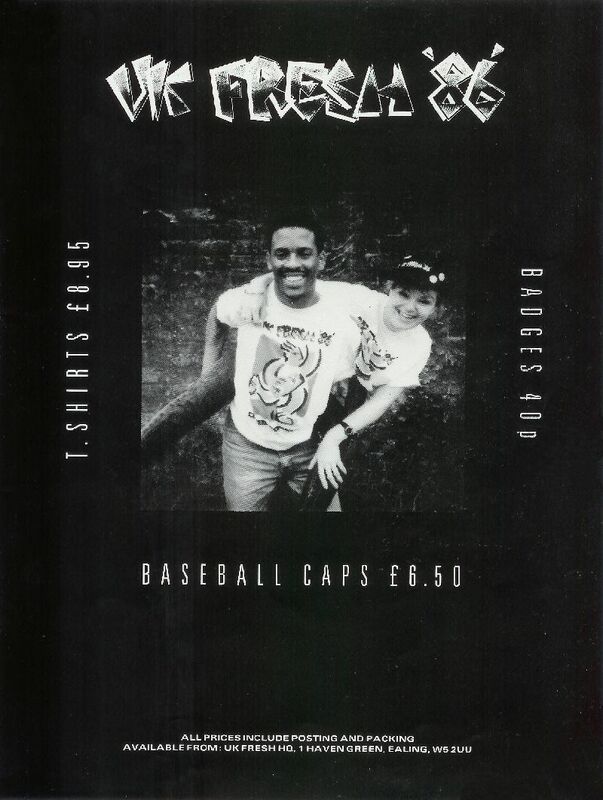 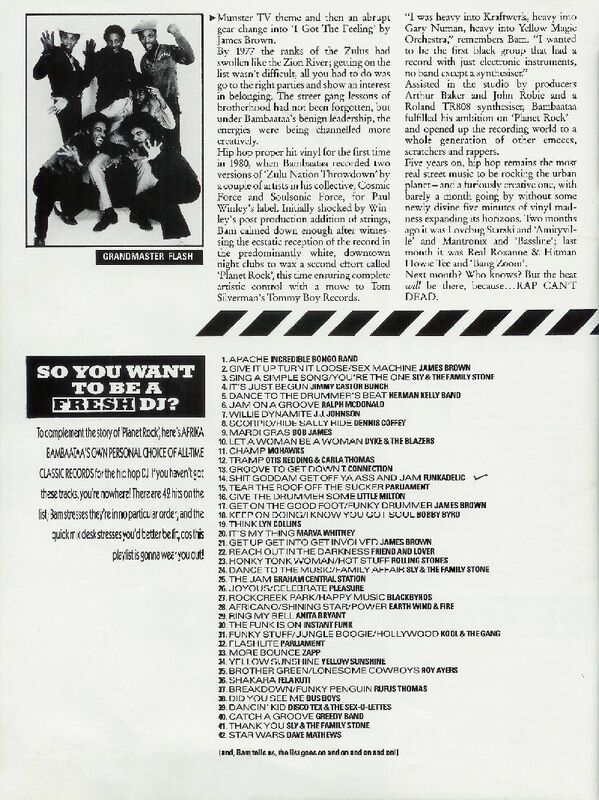 UK FRESH '86' was a pivotol moment in Hip Hop culture! 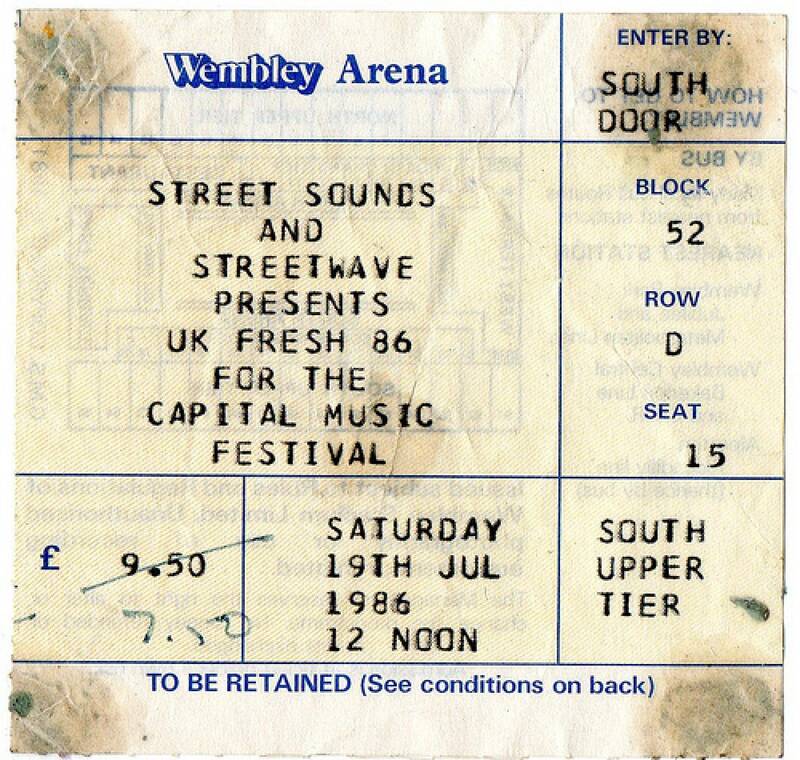 Event photos courtesy of: Alex Davidson, Anthony Penfold, Shaun Dowling & anonymous.